Welcome to the Old Mount Hermon Students' Association (UK)! This association is made up of old students of Mount Hermon School, Darjeeling, living in the UK, Europe, America, Australia, New Zealand, India, Sikkim and Nepal. 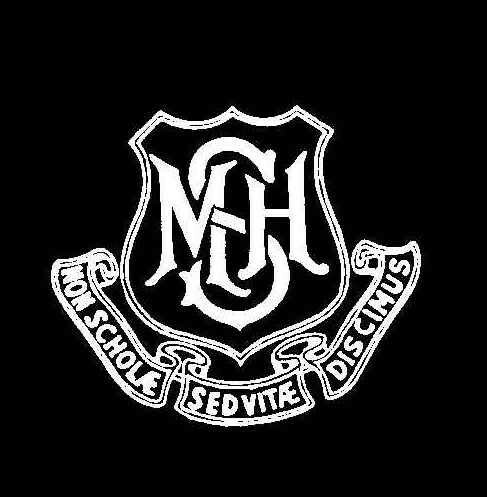 It was founded by Hazel (Innes) Craig, ex-pupil of Mount Hermon and author of the well-known book about the hill schools of India, "Under the Old School Topee." A reunion lunch is usually organized once a year in London and attended by members living in the UK or visitors from abroad. 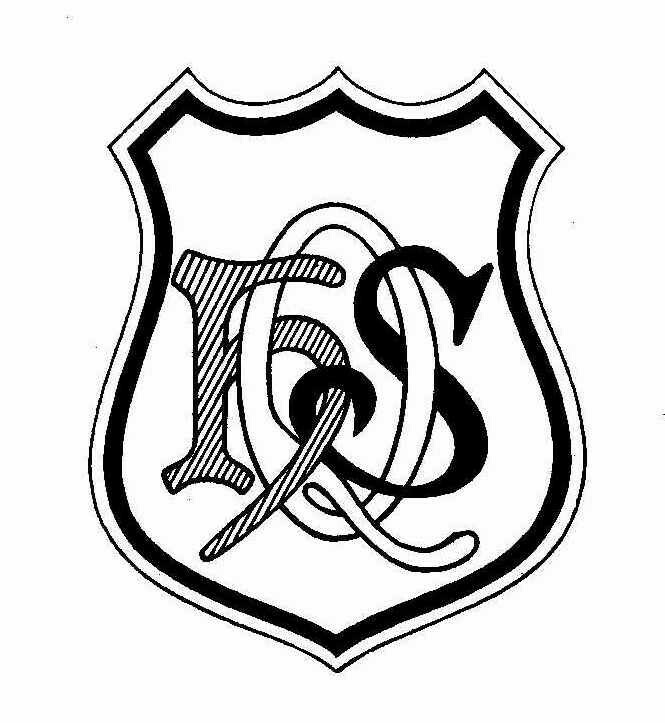 Some of our senior members were in school as far back as 1914 as in the case of our senior-most American member, Charles Swan, (now sadly deceased) who wrote many of the beautiful school songs. Founded in 1895 in the hill station of Darjeeling India by American Missionaries, Mount Hermon School (originally Queen's Hill School) was established for the education of boys and girls in a healthy climate, away from the heat, dust and flies of the plains of India. By the mid 1950's it had a mix of children of different nationalities - American, Australian, New Zealanders, British, Europeans, Indians, Anglo-Indians, Tibetans, Nepalese, Chinese and even students from Thailand who used to fly all the way out to India for the school term. It was a friendly school, and the discipline was more relaxed than the other Darjeeling schools, and although in the 1930's and 40's school uniforms were strictly adhered to (navy-blue skirts and blouses for the girls with both boys and girls wearing blazers and badge), this was largely ignored by the 1950's and more casual dress - sometimes jeans and T-shirts - became the norm! 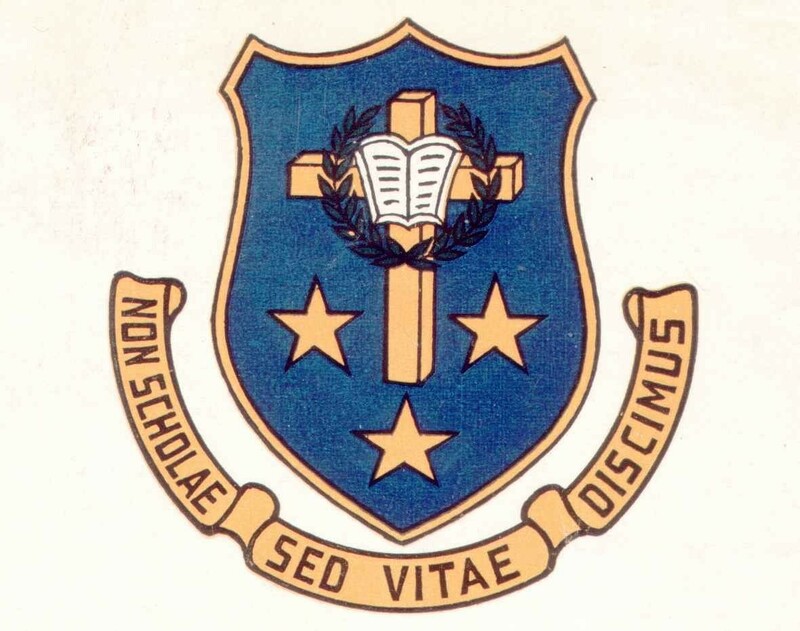 Tom Stoppard, the famous playwright, attended MHS during 1943-45, and wrote in the Mail on Sunday (1991) - "Mount Hermon School was founded by American Methodists and was so far from being an English public school as to include baseball among its sports." The television actress, Felicity Kendal, also had fond memories of the school which she wrote about in her book "White Cargo." The school took mostly boarders, but there were also some day-scholars from Darjeeling town. Today, Mount Hermon is a thriving institution with an additional building, the Stewart Building, named after former headmaster David Stewart (1954-65) who now lives in Auckland, New Zealand. The boys' hostel, Fern Hill, further away from the main school building below the football field, has also been enlarged and modernized. The Mount Hermon Estate comprised several "log-cabins" built on the mountainside below the school. They were there so that missionary parents visiting Darjeeling for the summer holidays, could be near the school with their children, who attended as day-scholars for the duration. The name "Darjeeling" comes from the Tibetan words "dorge" meaning a thunderbolt (originally the sceptre of the Hindu god Indra) and "ling," a place; hence, "the place of the thunderbolt." (Anyone living in Darjeeling during the Monsoon will tell you that this name is most appropriate!) The town, which originally consisted of a few mud huts only, was purchased by the British in 1835 from the Maharaja of Sikkim as a health resort and sanatorium for British soldiers. The town is famous for its tea industry, started in the mid 1800's, and Darjeeling tea is famous for its delicate and orangey flavour. It is also famous for its unique mountain railway which snakes through the mountains in a series of twists, zigzags and loops. Magnificent vistas of the Kanchenjunga mountain range are visible from the town, whilst the summit of Mount Everest can be seen from Tiger Hill, on a higher elevation. A number of schools were established in the town and surrounding region: St. Helen's Convent, Dow Hill, Goethal's Memorial and Victoria Boys' School in neighbouring Kurseong, and St. Paul's, St. Joseph's, Mount Hermon and the Loreto Convent in Darjeeling itself. Darjeeling boasted of cinemas, clubs, a museum, zoo and even a racecourse, all tucked away in this remote region of the Himalayas. It is also a place of worship, with the spires of churches, minarets of mosques, pagodas of Buddhist monasteries and sikharas of Hindu temples, all seeming to point to one universal god. Today Darjeeling has changed from a quiet hill station to a busy market town. Yet, the snows are eternal, as are the friendly, happy hill people, who are as unchanging as the mountains themselves. Treasurer & Web. James Sinclair.